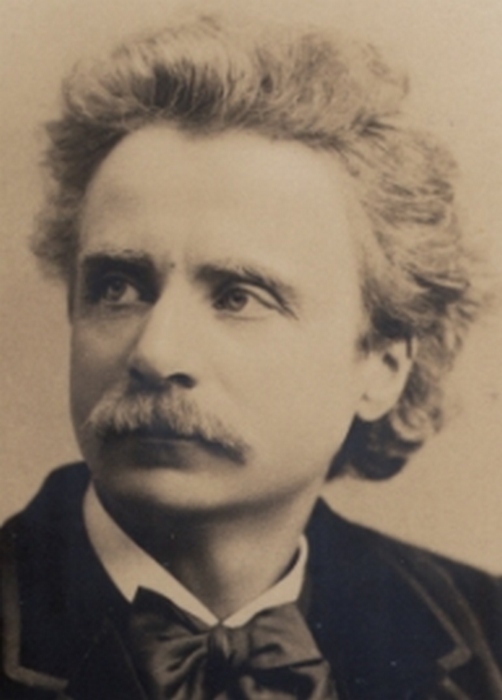 Edvard Grieg was a composer and piano player from Norway. His fame in is country is compared to that of George Washington in the USA. 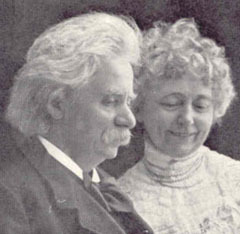 Everyone in Norway knows who Edvard Grieg is because he helped develop a truly “Norwegian” sound through his music. He listened to the music and sounds of his country and focused his energy on expressing the life of Norway through music. Click here or here for more about Grieg.